Note: Track #10 is a remake of Lee Seung Hwan’s song. 01 그냥 이렇게.. (Feat. 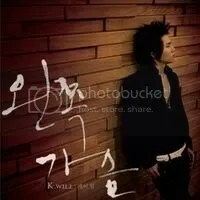 K.Will) / Keunyang ireohke..
^ he said he only works on the music (with the writers), they were not written by him (he said so lar). He also sings the demo. (cropped version) 😛 I preferred the full version above. 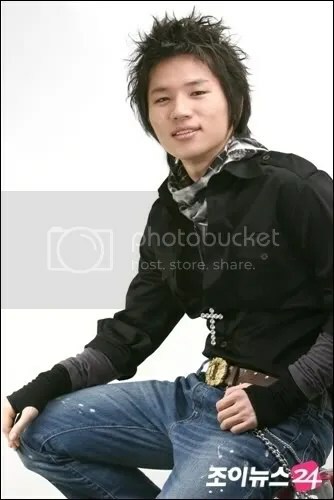 K.Will is a new Korean singer who made his professional debut in Japan in 2004. After having achieved success in Japan, sweeping the Oricon Charts, he has advanced into other parts of Asia, including his home country of South Korea. 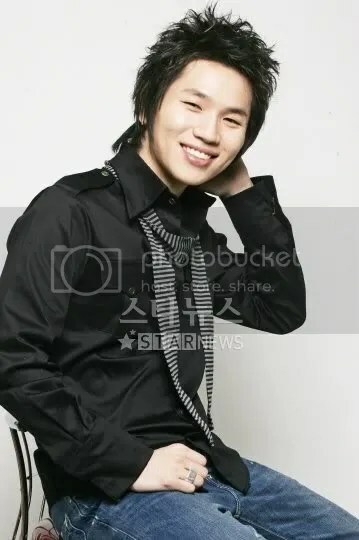 K.Will’s title song from his first Korean album, “Left Heart,” was produced by the “dream team” of world-renowned Korean producer Park Jin-young (JYP) and Bang Shi-hyuk. 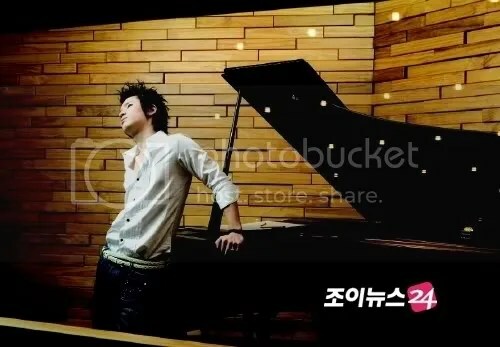 The song had been written and Park was simply waiting for the right voice to sing it when he finally happened across K.Will. Park was very impressed with the singer’s vocals and sees the pairing as destiny. “Left Heart” and the other tracks on K.Will’s first Korean album are a collection of heart-felt ballads that gave the balladeer heart-throb status among his female fans. In addition to his own music, K.Will is the song-writer behind hit songs “Hug” (sung by TVXQ) and “Pi/ Aversion” (sung by Fly To The Sky). 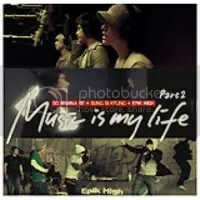 The singer recently collaborated with Epik High on “M.U.S.I.C.” and is featured on the OST of the hit drama “Money’s Warfare” (“쩐의 전쟁/Jjeon-ui Jeon-jaeng”). Note: Please credit reikanorakuen.wordpress.com if you intend to post this profile elsewhere. Please do not hotlink pictures. he looks a bit like one of the members of Big Bang … dunno the name though, especially in the second and fifth pix. girl I HEART you!!!!!! awwwwwww no wonder i fell for him … cuz he is even older than me!!! he is a true OPPA! i finally found myself a oppa! inoyume, Im not familiar with Big Bang too – so far, only recognised 1 member – the lead singer – whatishisname G-dragon ?? . November 9, 1984 (age 22)!!!! i was born 1982! I’m one day younger than Singer Rain ^^ but i aint be calling him an Oppa! LOL! lol ok Im mistaken about se7en, gomen …hahaha Kwill is even older than wheesung O_O – by a few months. about 2 months. Gosh he’s 26 now!!! does that mean after 1-2 years, he’s going to the army ? hey i though se7ens b-day was that to im so upset . what is his real b-day? Thanks for the info! i’ve been scavaging for info on him for a loong time. Hope you don’t mind…I’d like to use the info you’ve provided to start a fan thread at a forum i frequent. I’ll give you full credits for the info and add a link to your site. If its not ok let me know and I’ll edit the info. Nakiatala – I don’t actually mind (as long as you have let me know about it) but will you give me the URL to that forum? I want to take a look – lol maybe useful for me 😛 (for other artists). You just post the link – even though your comment won’t appear right away, it is actually awaiting my approval. I may also be try to post it at http://jpopmusic.com/ but they’re revamping the whole site right now so I may just wait it out a bit. I’m glad I found your site. I’m a big fan of Kwill. O_O – he wrote the songs for Hug and Pi ??? ^ thanks Nakiatala for the latest update. I have updated the profile. Also commented on da soompi thread. you haven’t updated k.will! 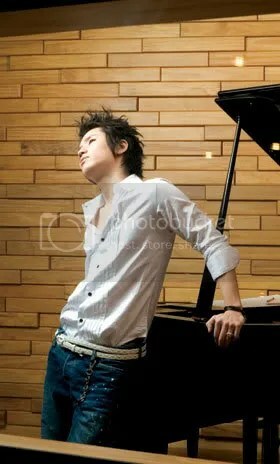 what about his contribution to seojeong ost? I really liked it too. I’m determined to find what this “success” was when he debuted in japan back in 2004. I mean dayam..was there a single or what? I don’t even have a title to work with. –> finally..i see his face!! hoho.. he’s like Daesung of BigBang..
heyy.. thanks for giving a full bio on him! I’ve been a fan of his for a while.. and i havent seem much support for him on blogs and such. By the way, do you know the songs he sang that “swept the oricon charts”? i love K-Will so muchoo . i love him!!! ahh his voice is……intriguing?? well whatever whenever i hear it i melt. ……yeah! he looks a bit like daesung from big bang!!! ^ yeah I dont have much time to download stuff… so I need to go to z-deg (not being there for a long long time) to search for stuff that I havent updated for ages!! 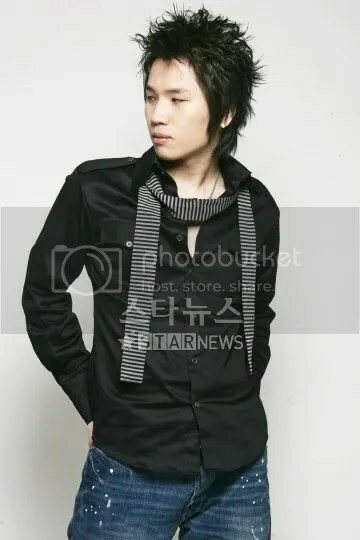 wow, he looks like daesung big bang. K.WILL’S NEW SONG!!! guuurl you gotta listen to it! It freaking rocks!! 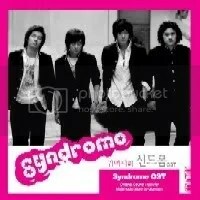 It’s on the new ost for sbs drama brilliant legacy. I should have it uploaded to my livejournal soon. 😀 And find some time to update soon woman! You gotta find at least some time for our main man K.Will. thanks so much for this =) i didnt know that kwill wrote Hug by DBSK! Appreciated if somebody can provide ‘Will Do’ @ ‘Harioh’ lyrics. 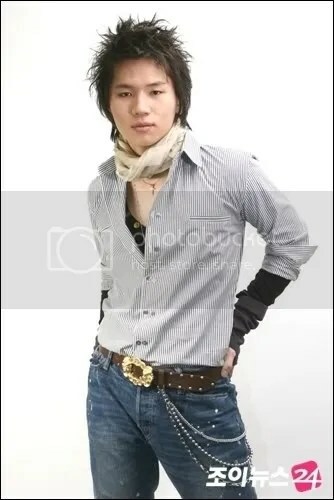 He doesn’t look like Daesung. i’m addicted with music with excellent and powerfull voice…. your a magnificient person and i love your music, while you are singing an english song. i’m a filipino and admire your talent. thank you for sharing with as youR god given talent.i hope you can send me one of your album(english version). YOUR THE BEST SINGER….AN INCOMPARABLE. GOOD LUCK K-WILL AND GOD BLESS.. YOU HIT THE WORLD DUDE. KEEP IT UP. 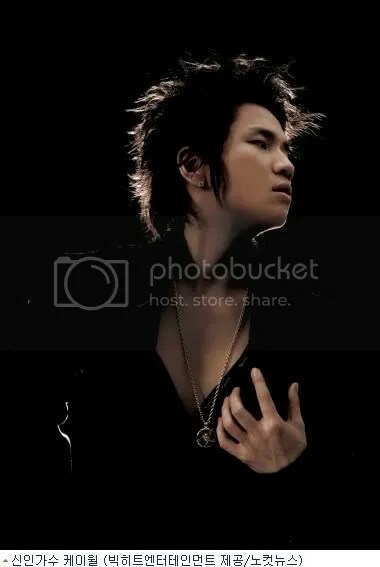 OMG i can’t believe that K Will still young..
i love his voice for the first time when i heard LOVE 119..
i thought he was a member of u-kiss! !